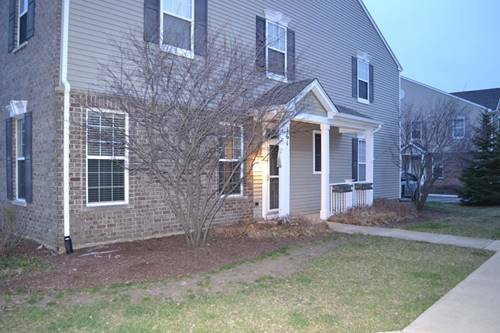 Beautiful and well maintained 3 bedroom, 2.1 bath townhome in Oswego, End unit and 9 ft ceiling on the first floor, lots of windows with natural lights. Very spacious kitchen w/42" cabinets, breakfast bar & Stainless Appliances. Master suite has large walk in closet & private bath! Two additional bedrooms and a bonus loft area completes the second floor. 2 Car Garage and lots of shelving for additional storage. Walking distance to Parks, Bike Path & Ponds. District 308! 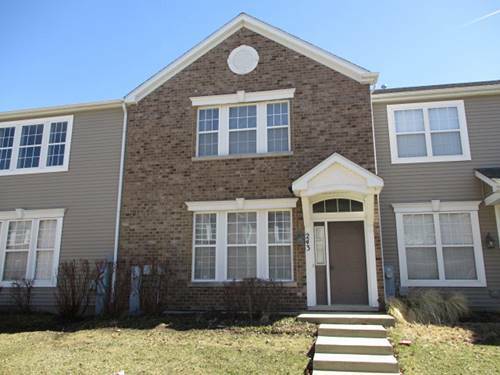 For more information about 161 Springbrook, Oswego, IL 60543 contact Urban Real Estate.